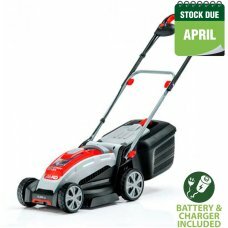 The latest generation of cordless lawnmowers employ powerful, lithium-ion batteries. These batteries can be charged in a few short hours, and they provide plenty of run time too. The best options will even produce the high levels of torque that you’d associate with a petrol lawnmower; minus the noise, fumes and thirsty fuel tank. 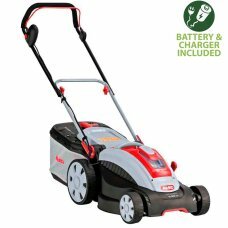 Until now the ease of battery operated mowing was reserved for small lawns, now the ATCO 80V Electri..